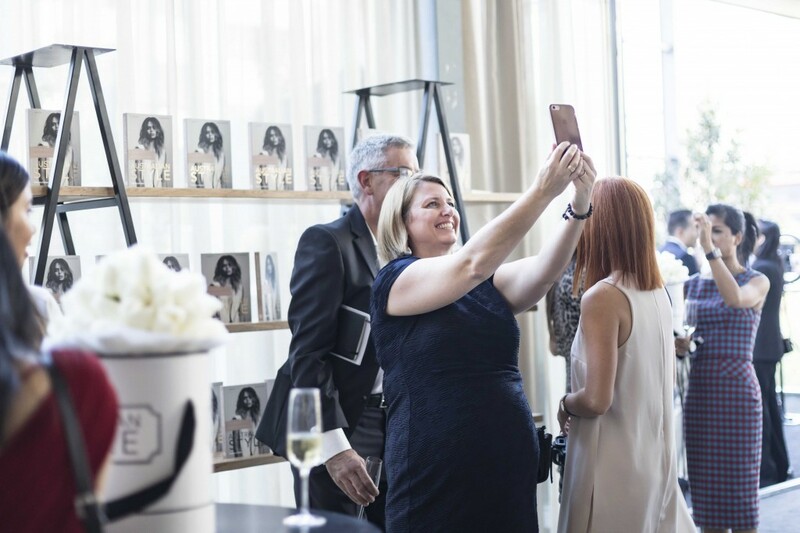 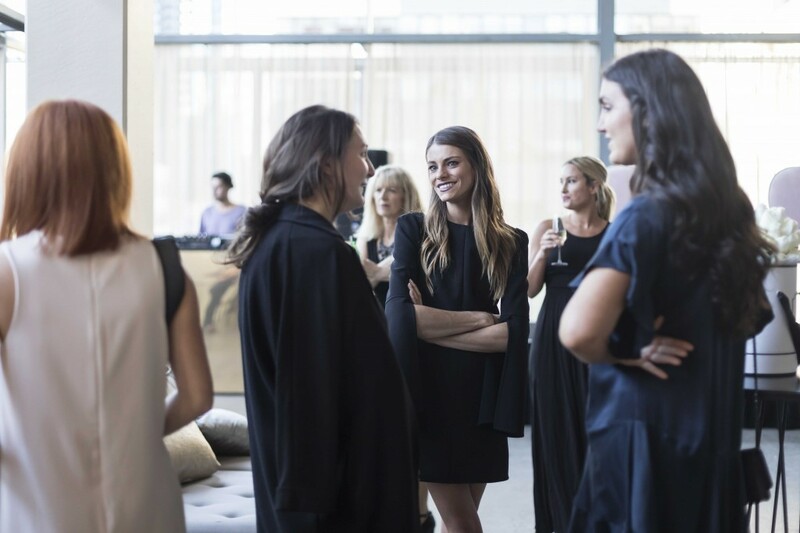 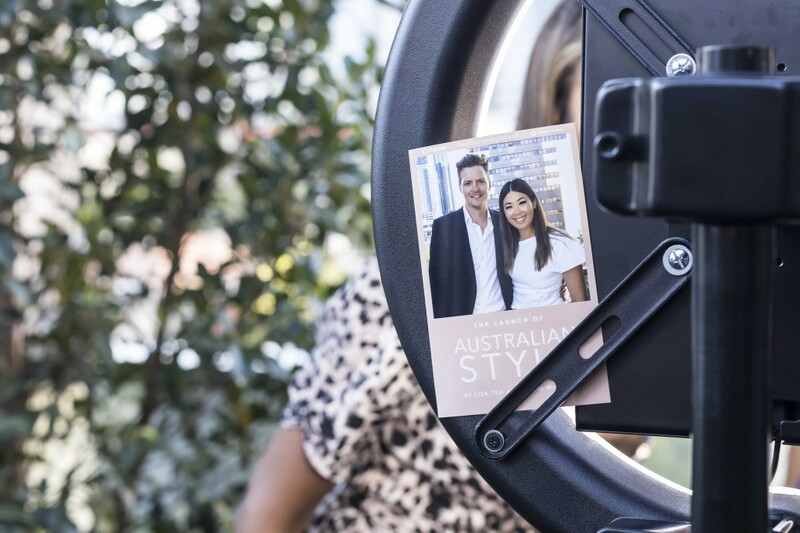 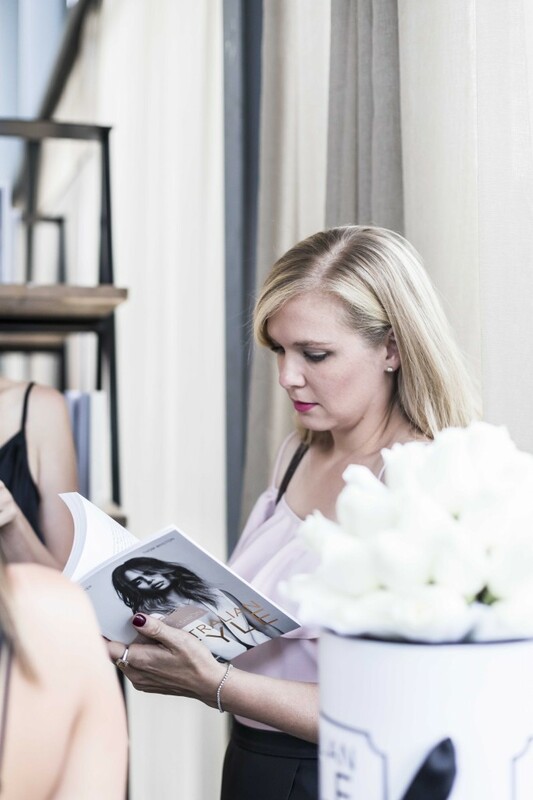 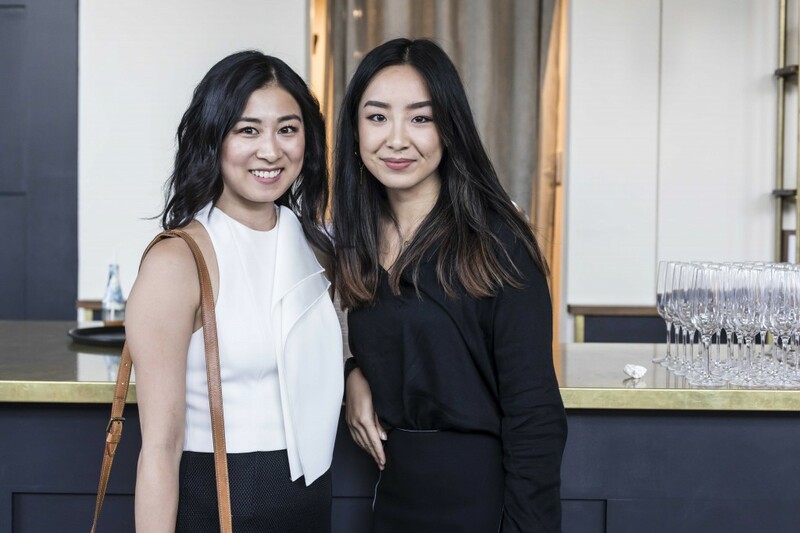 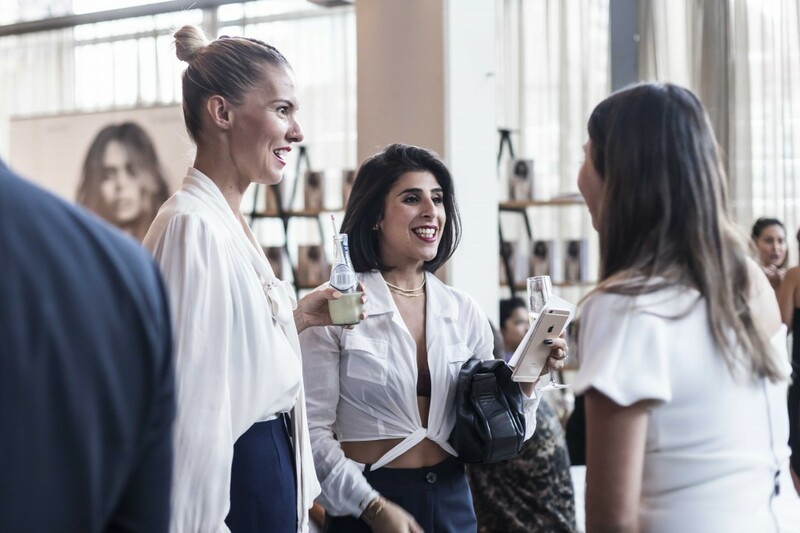 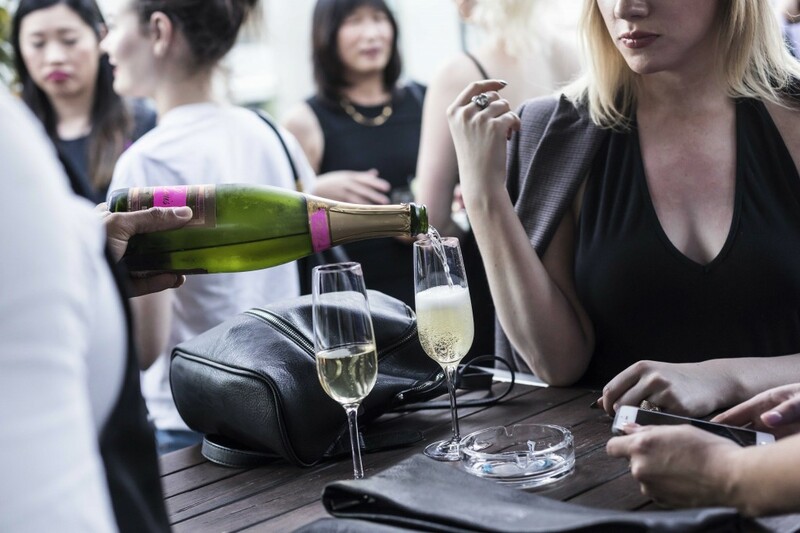 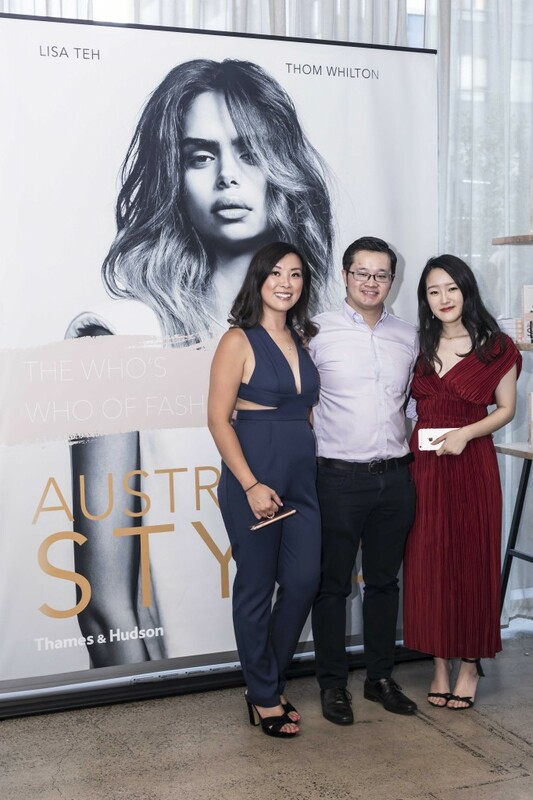 Step inside last night’s Australian Style launch party in Melbourne, as the fashion crowd turned out in full force to celebrate the ultimate guide to the who’s who of Australian fashion. 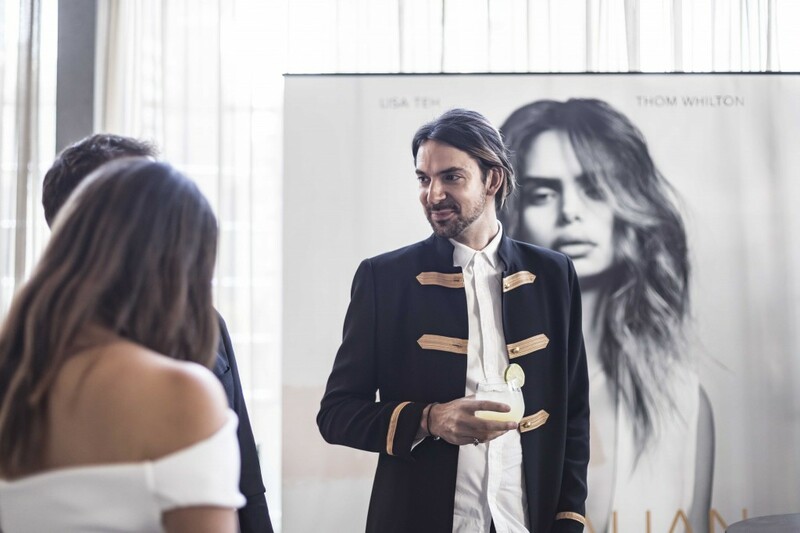 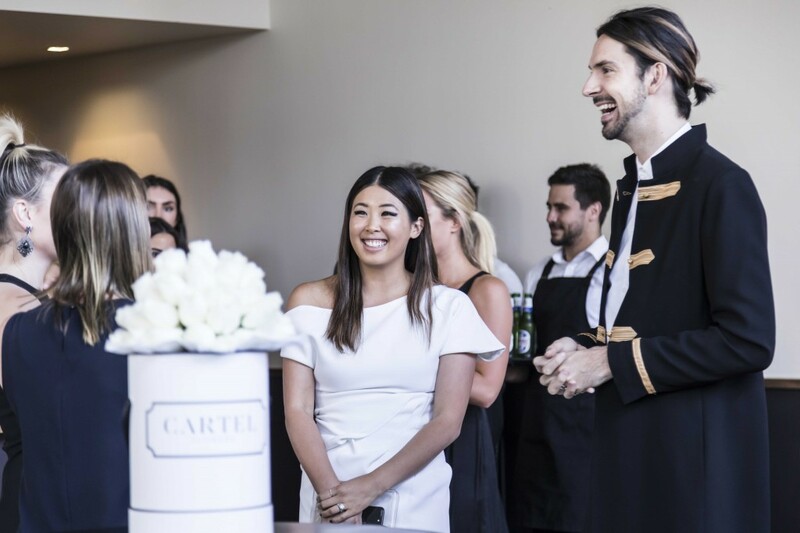 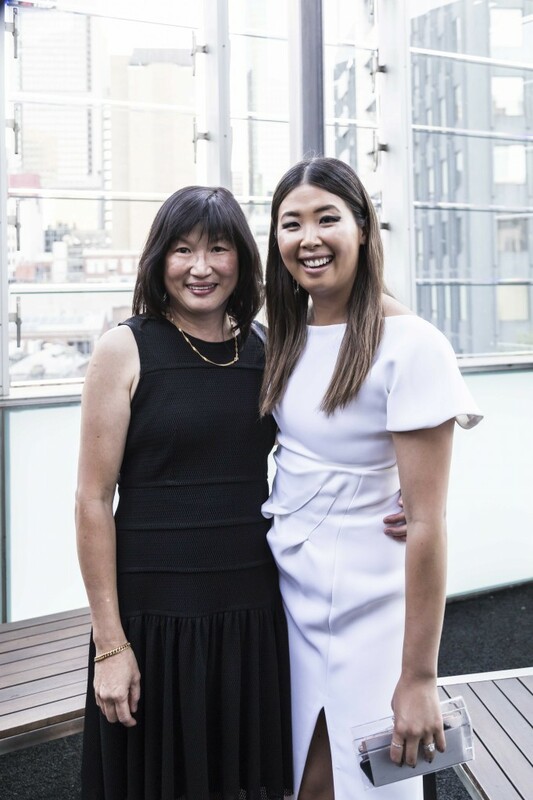 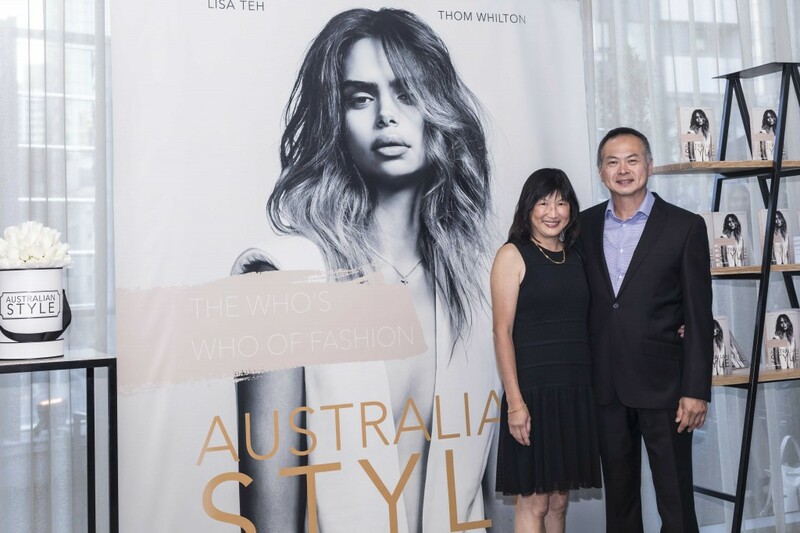 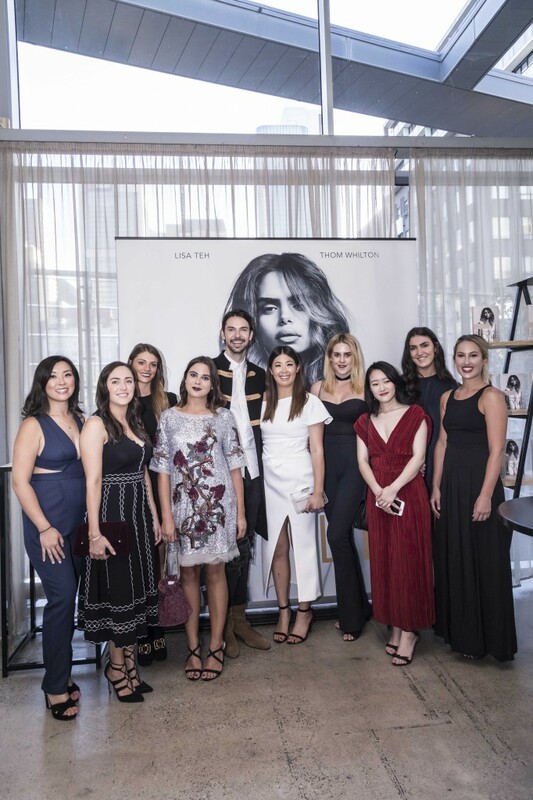 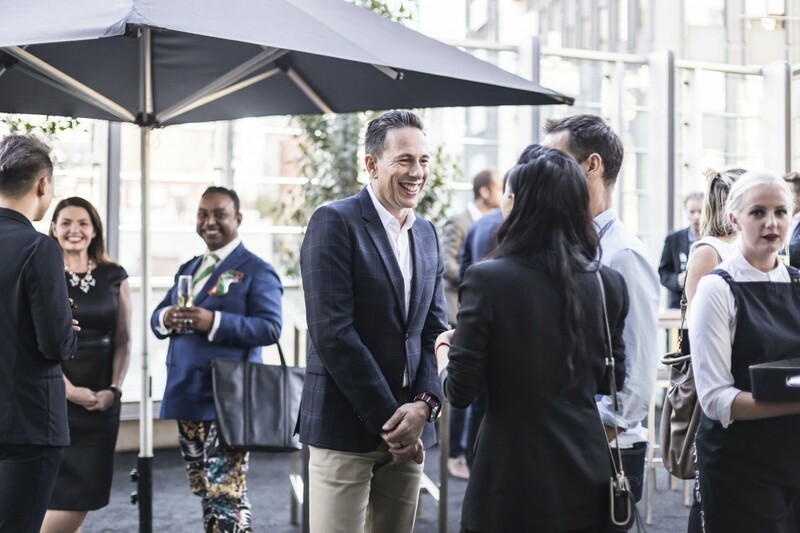 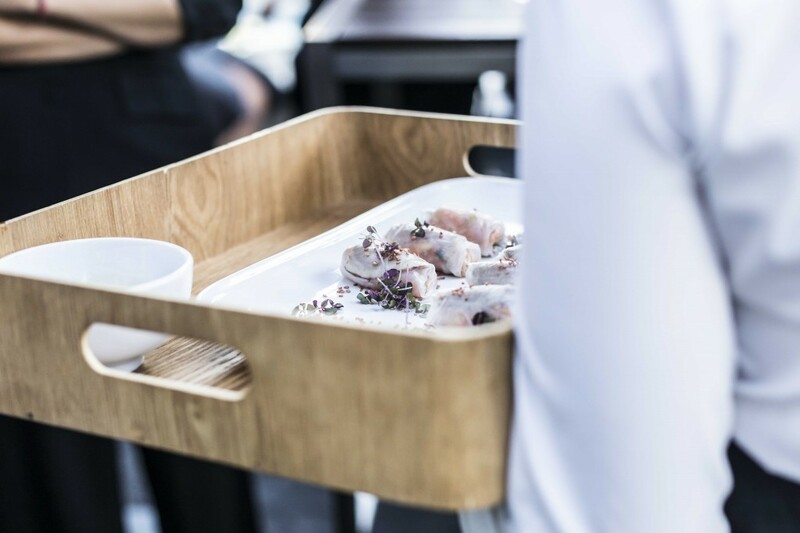 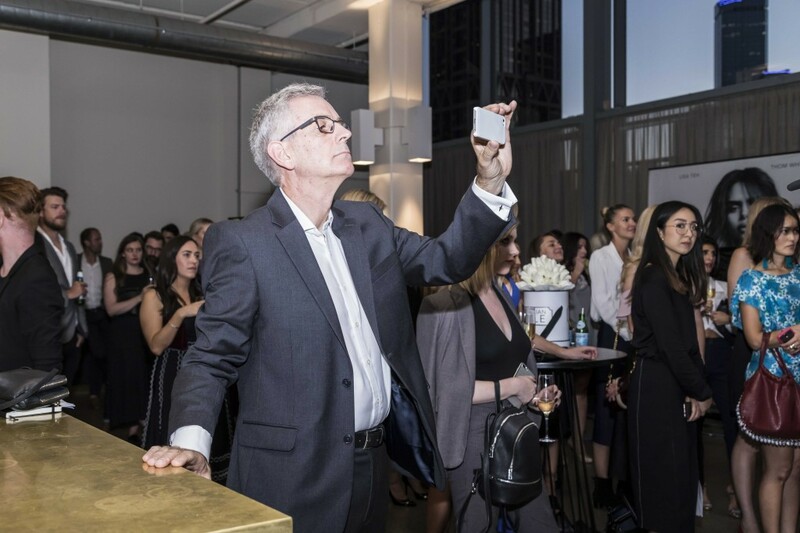 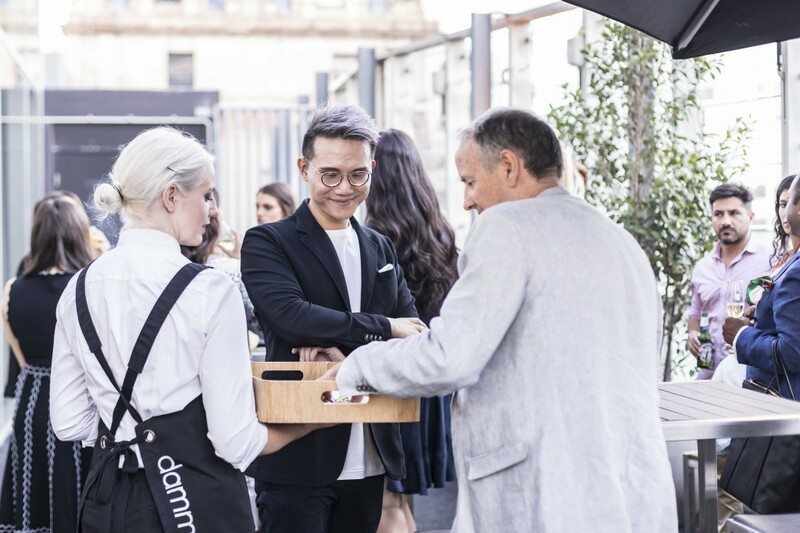 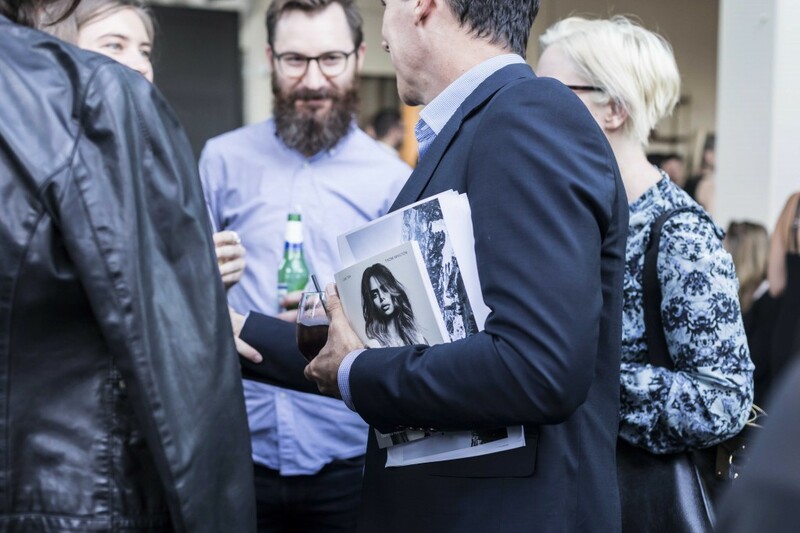 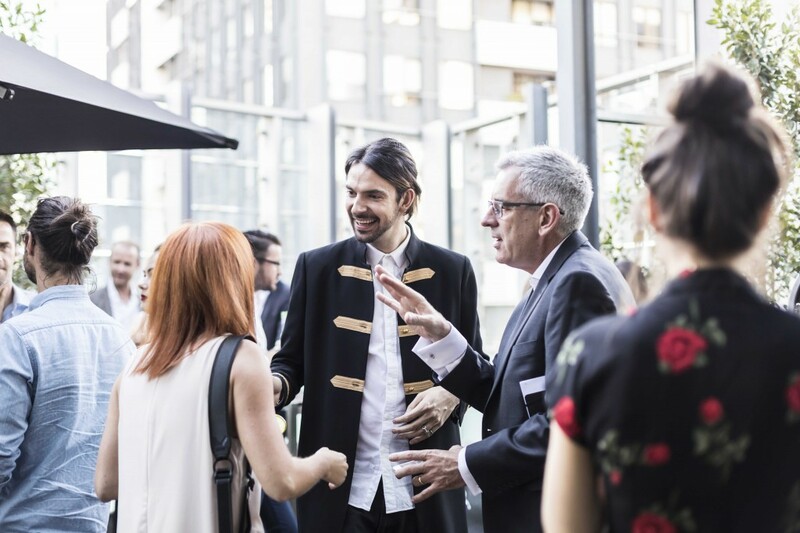 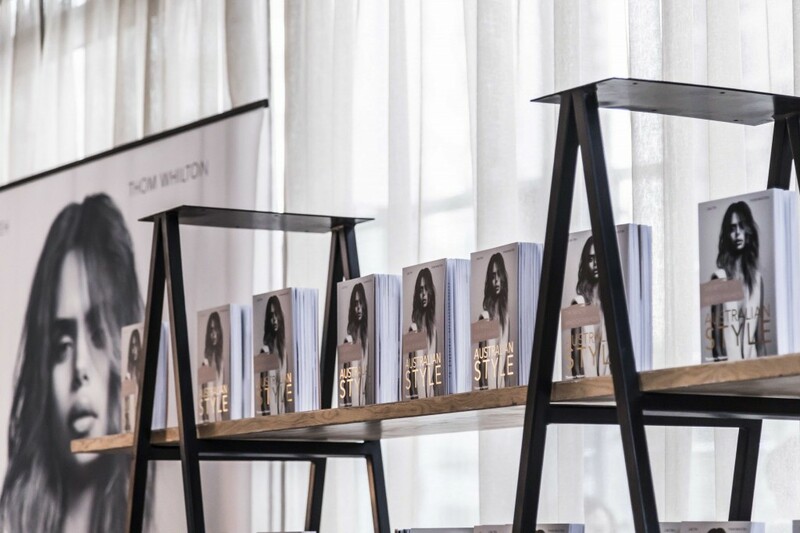 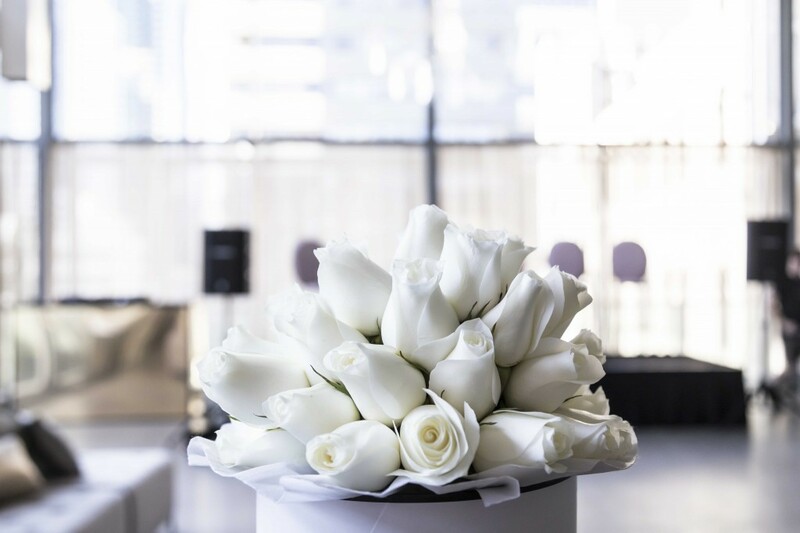 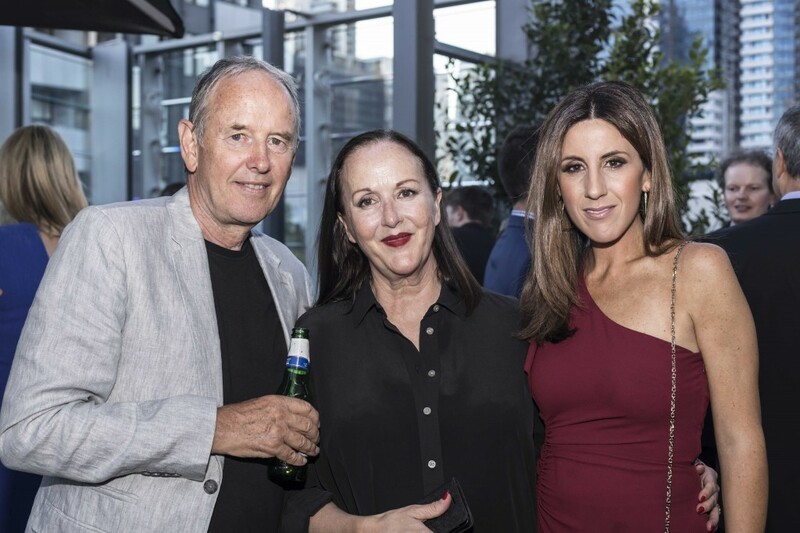 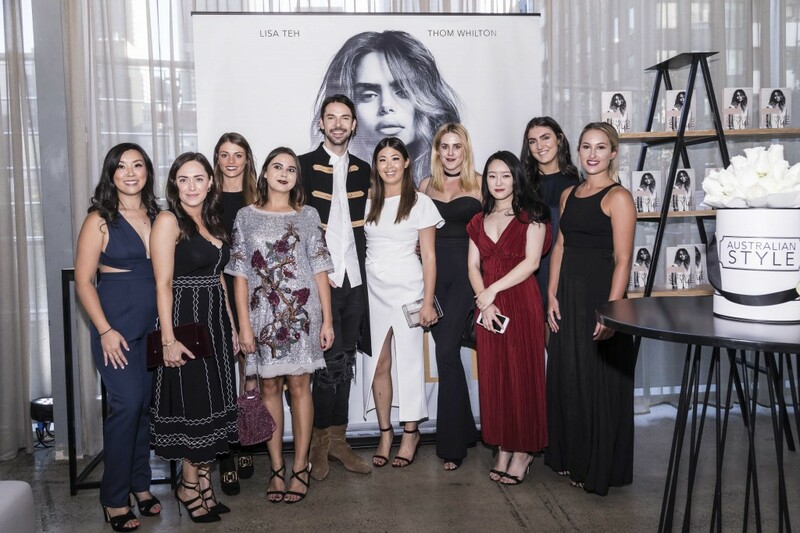 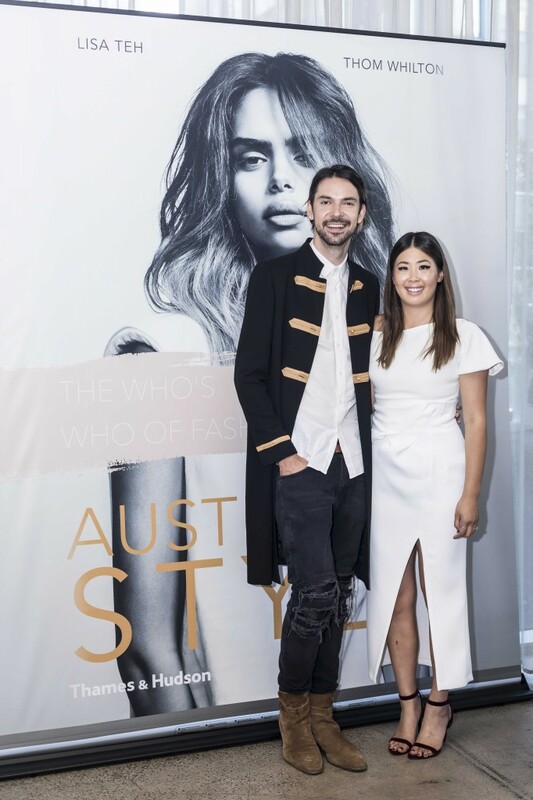 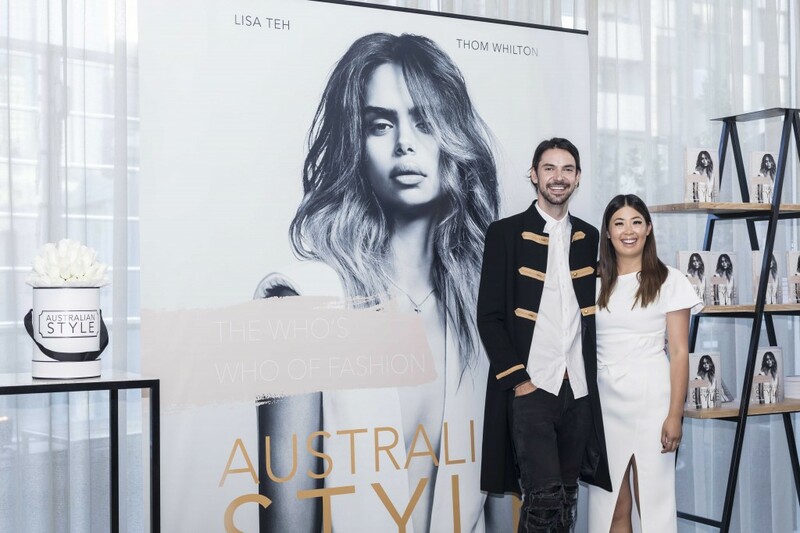 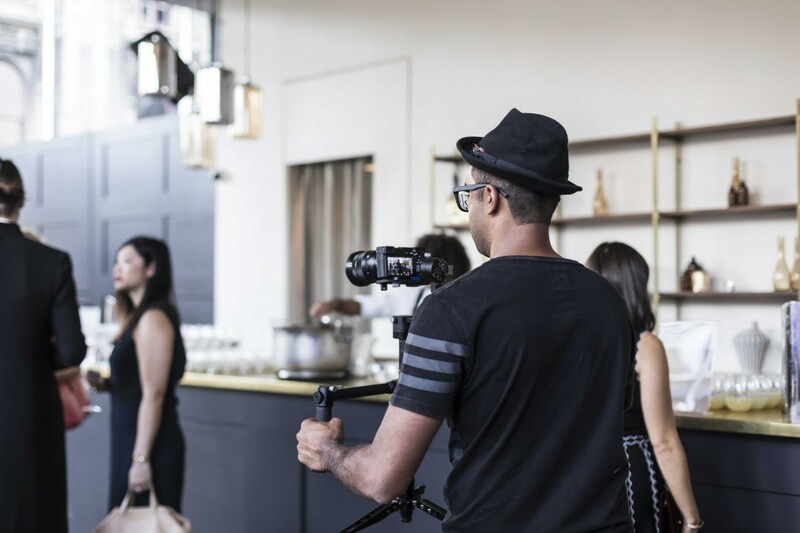 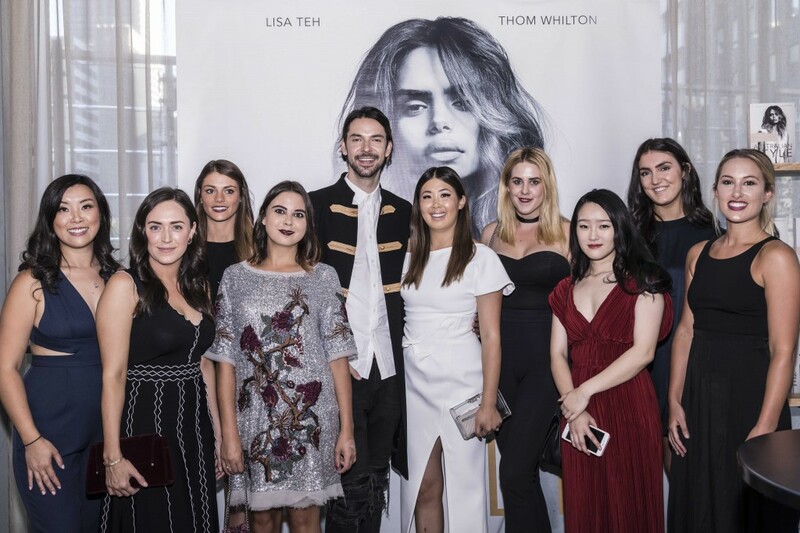 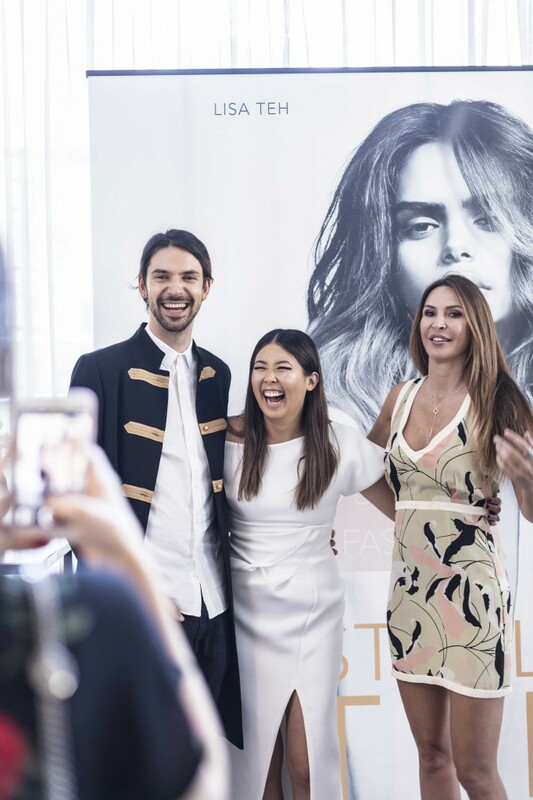 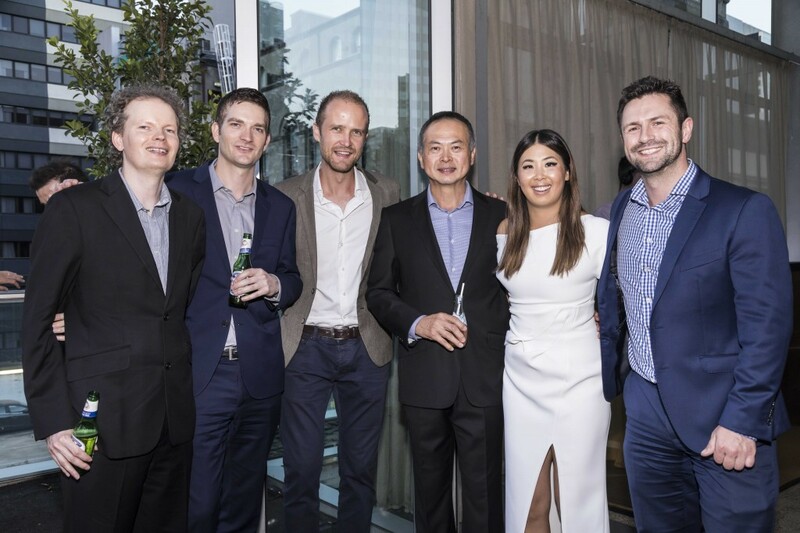 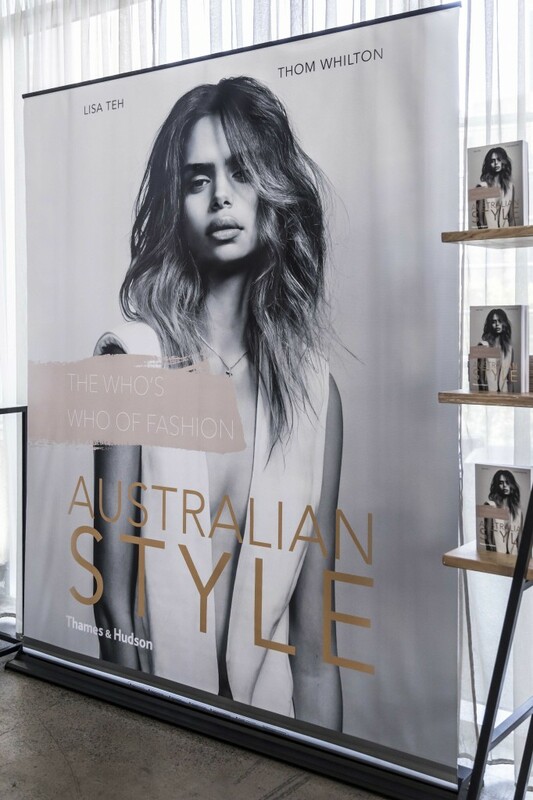 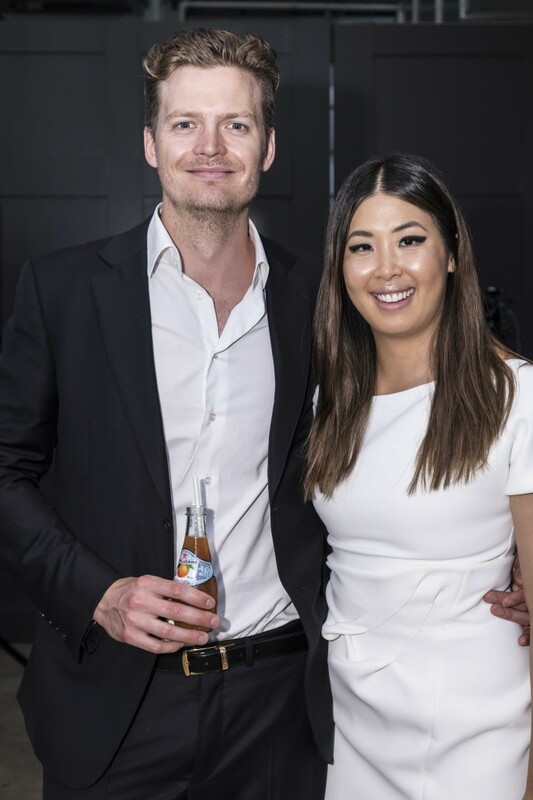 Joined by leaders, influencers and creatives from all corners of the industry, authors and co-founders of Couturing, Thom Wilton and Lisa Teh celebrated the publication of Australian Style at Melbourne’s iconic G.P.O building. 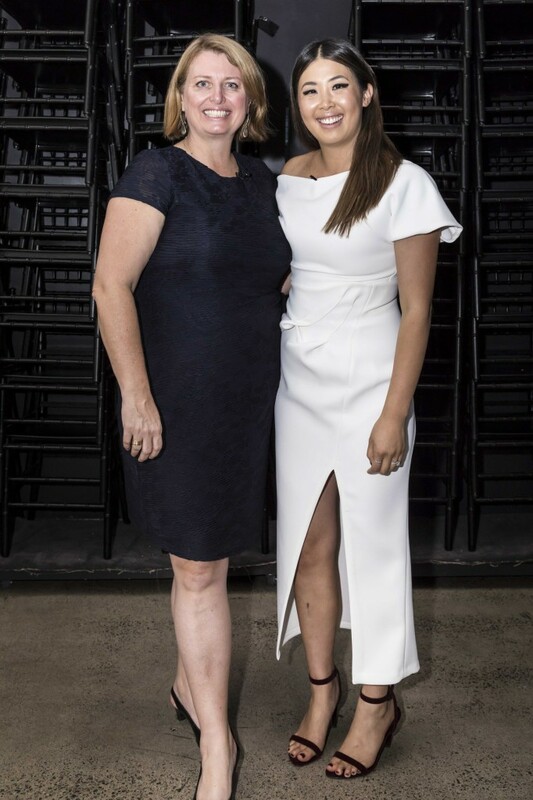 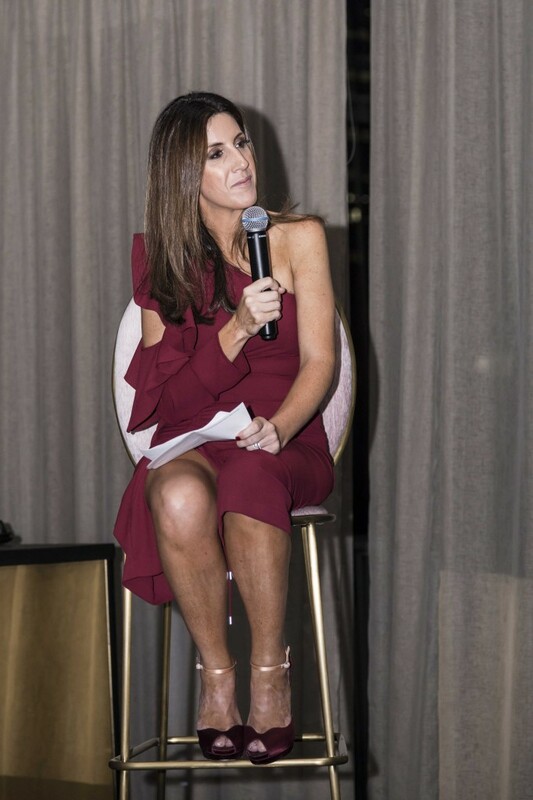 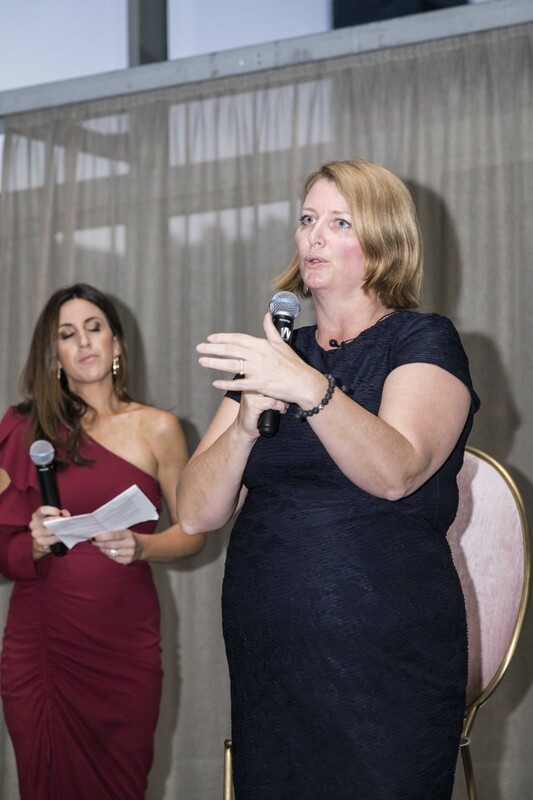 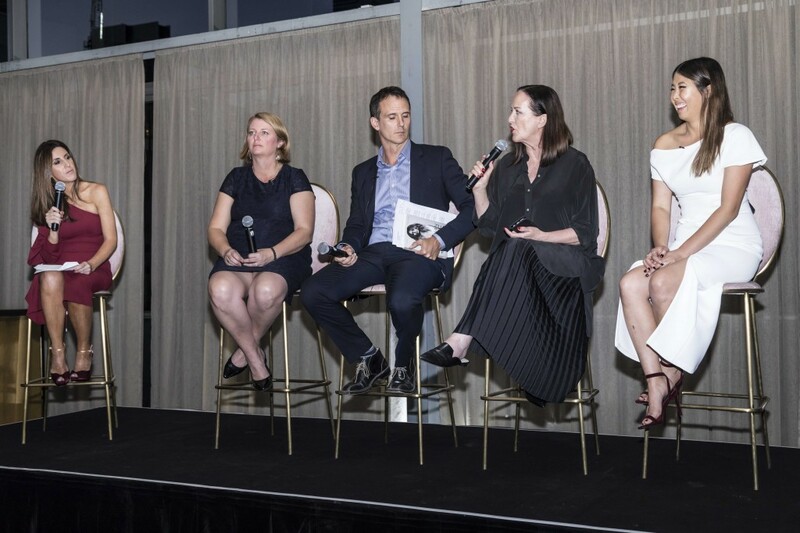 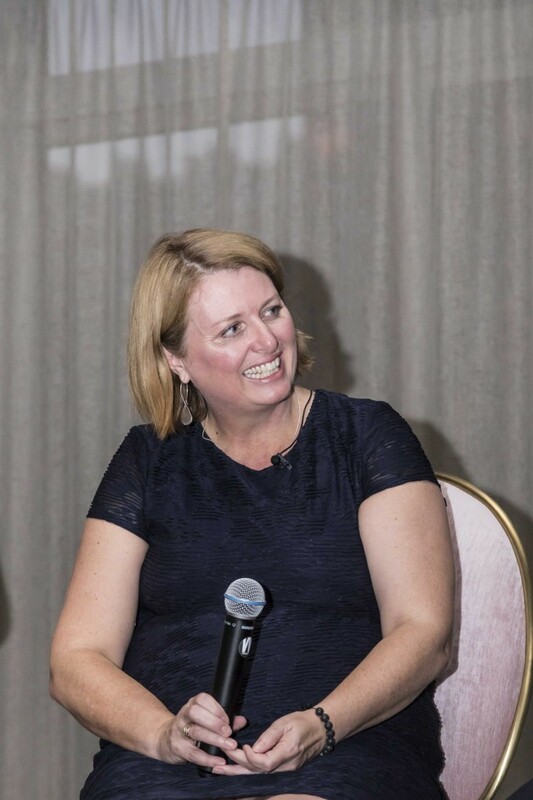 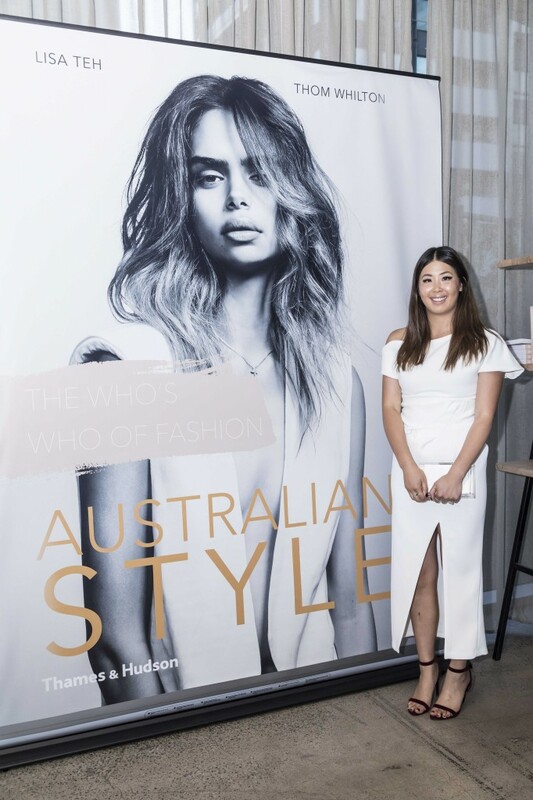 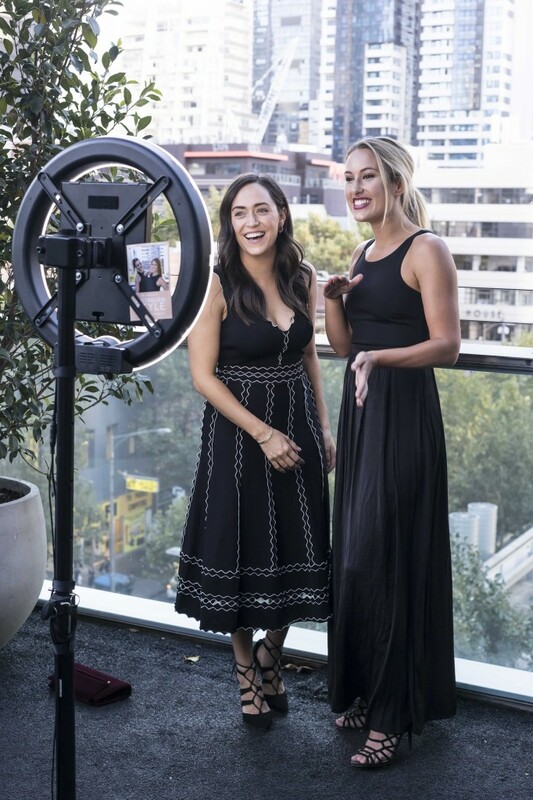 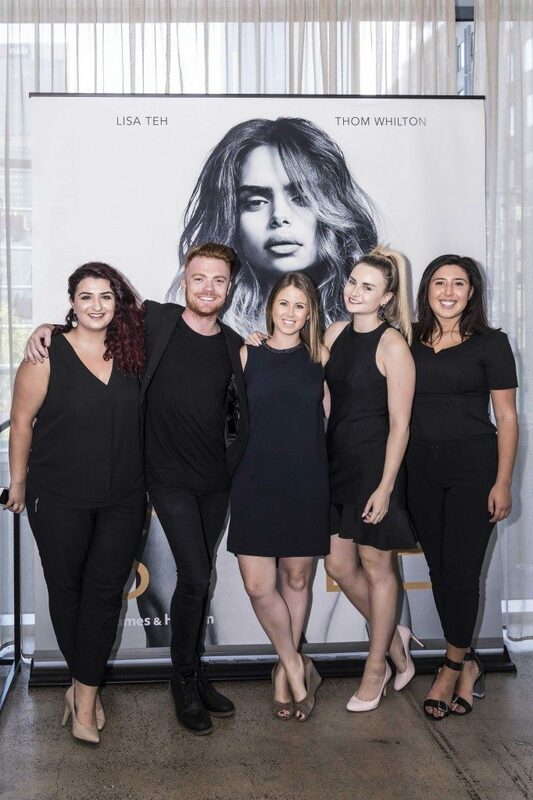 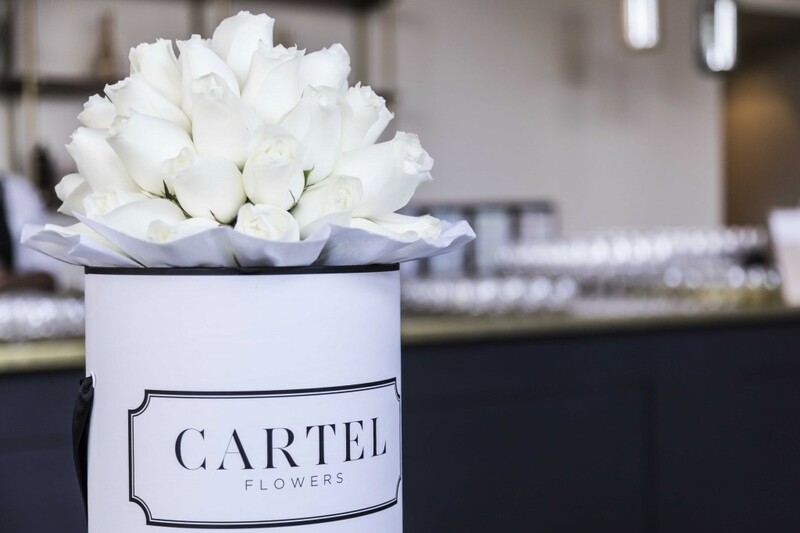 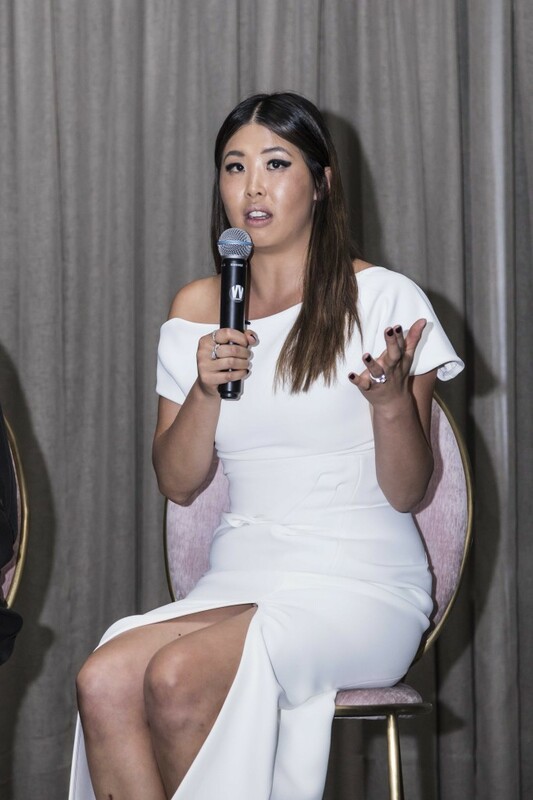 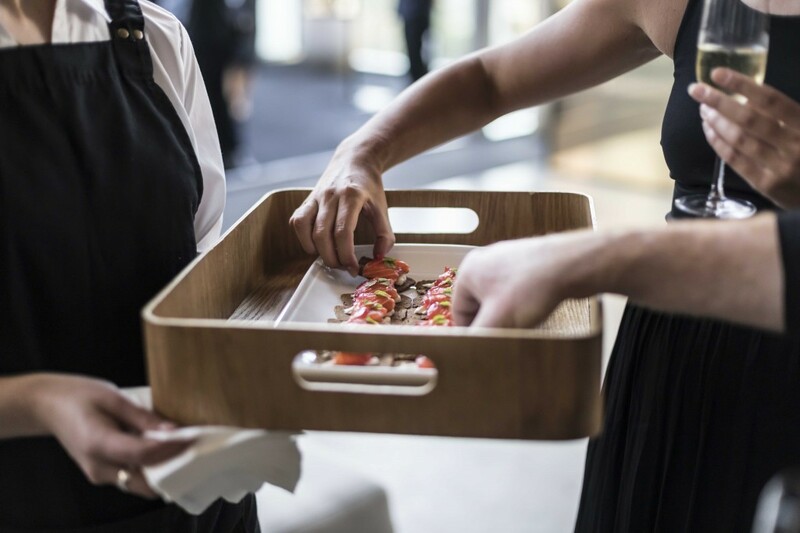 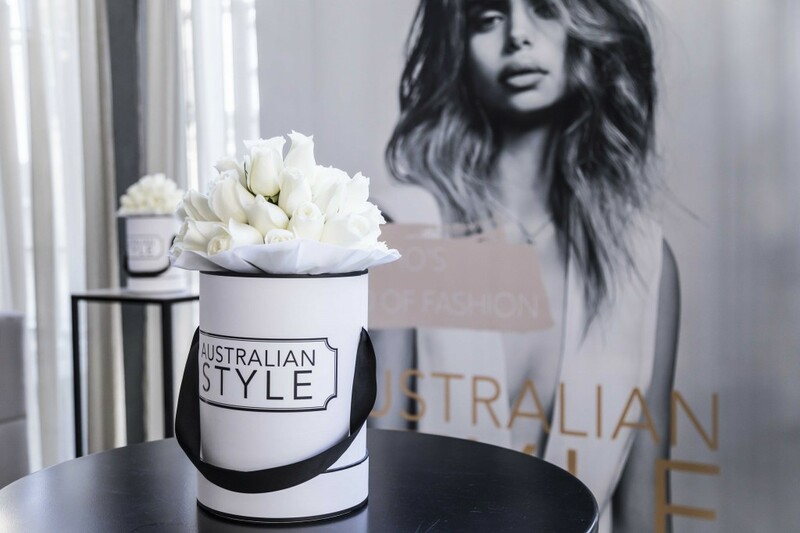 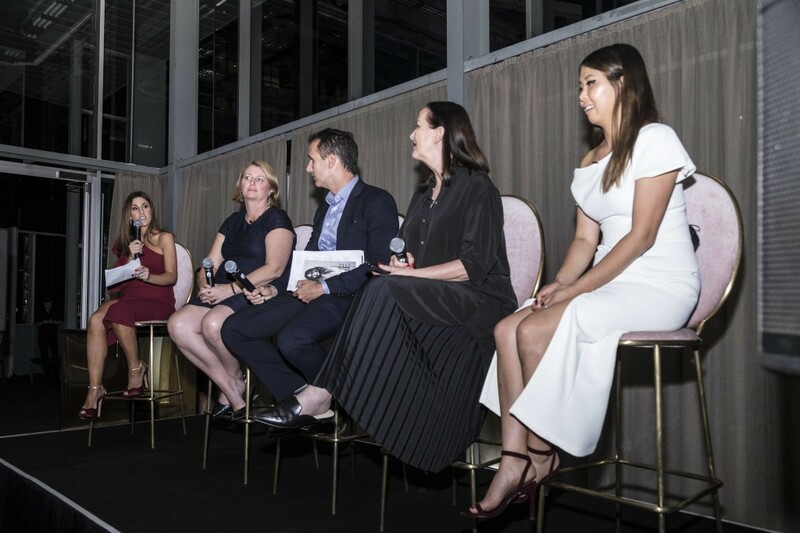 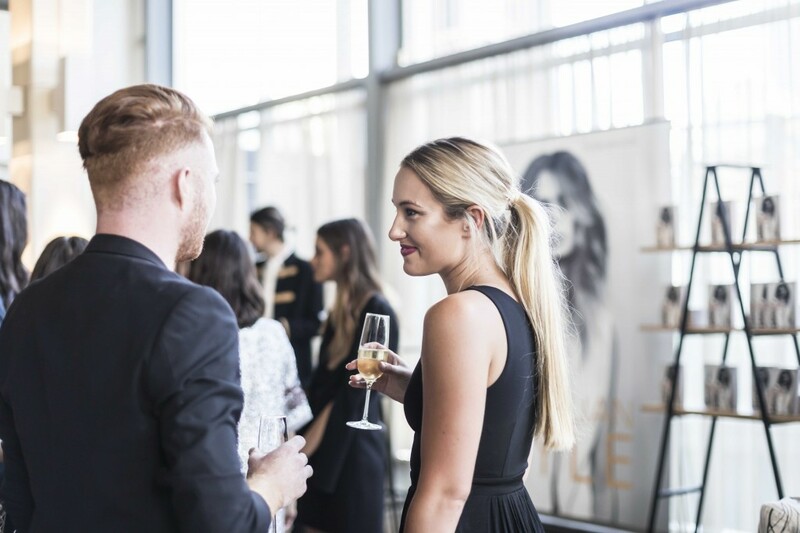 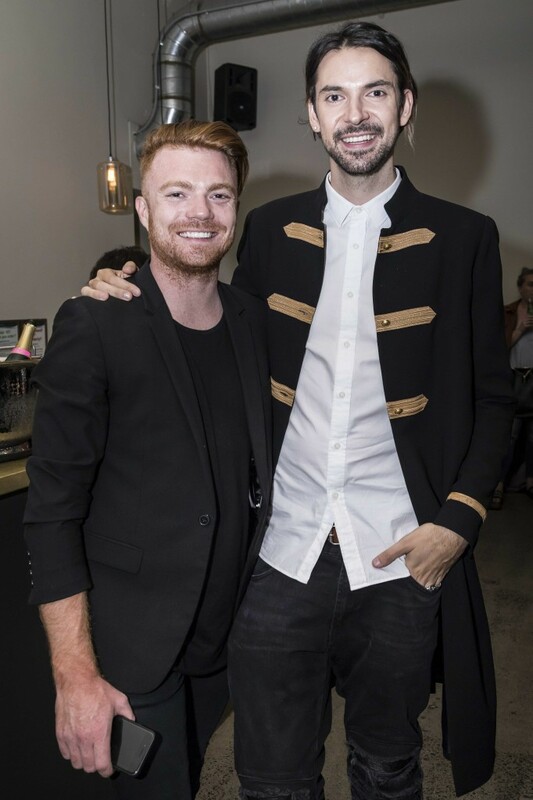 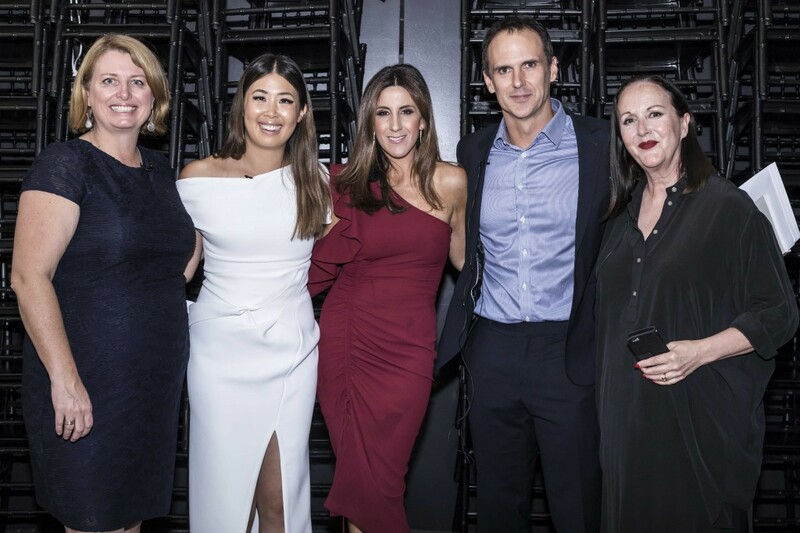 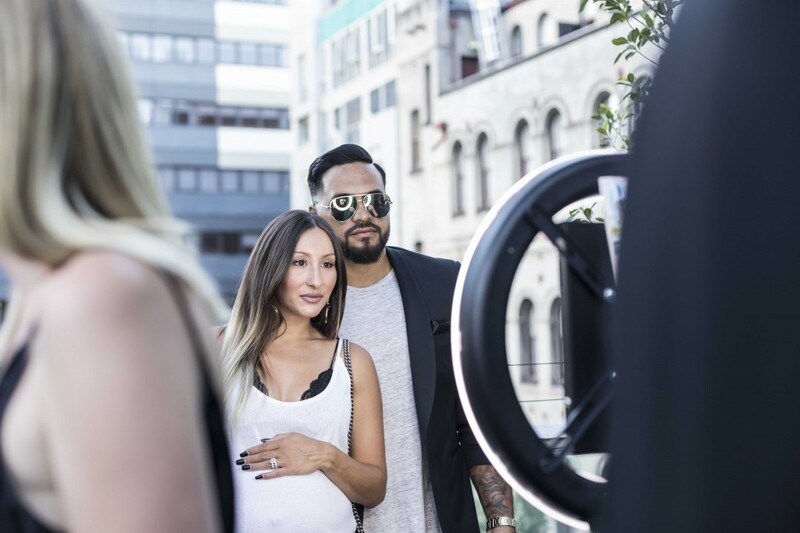 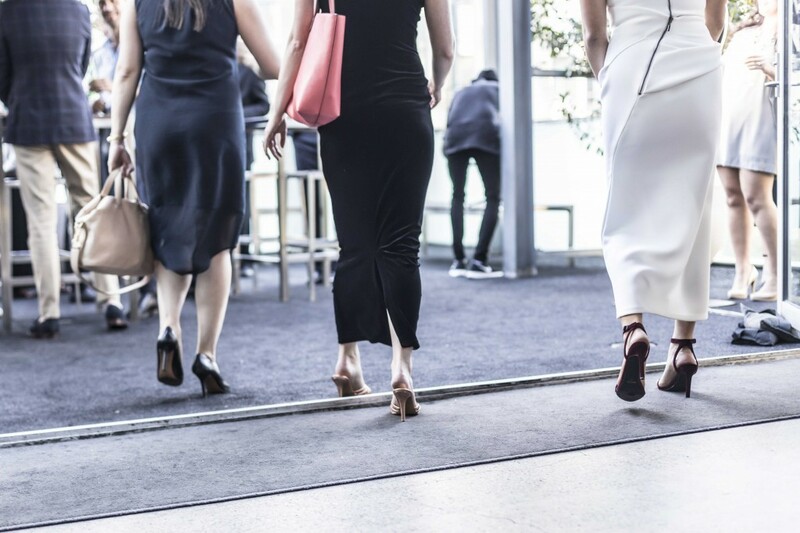 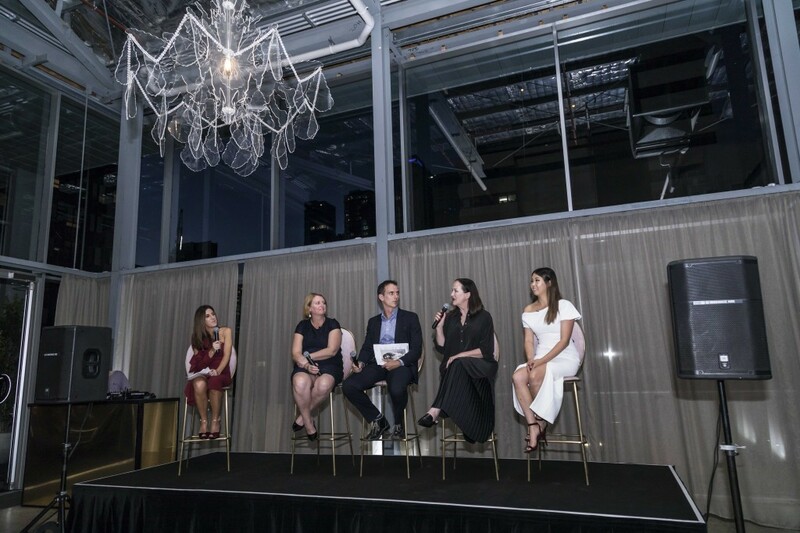 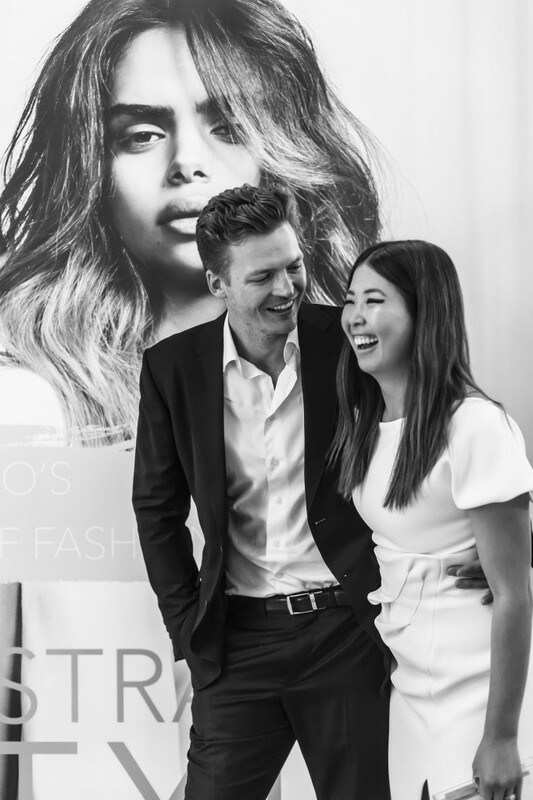 Creative consultant, fashion commentator and stylist to some of Australia’s best dressed, Lana Wilkinson hosted the evening, introducing a panel of inspirational speakers to the stage. 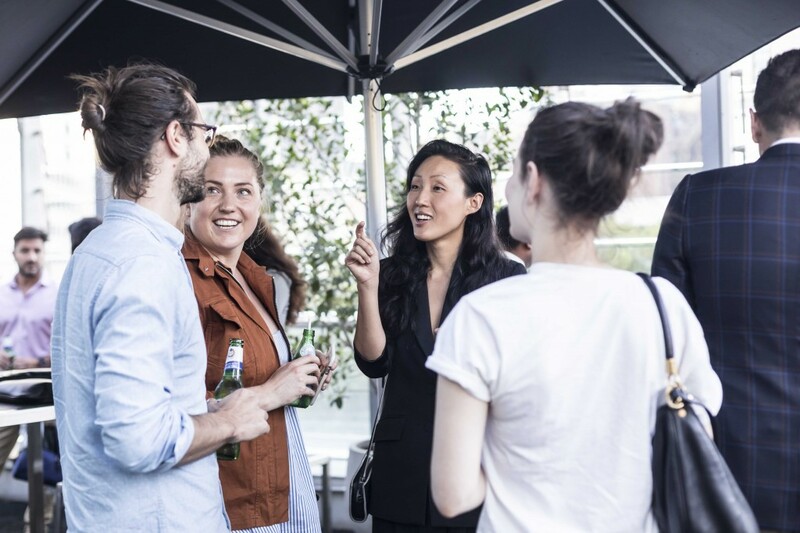 Digital leader Emma Lo Russo, CEO of Australia’s leading social analytics and activations company Digivizer, shared fascinating insights into the world of digital storytelling and how the digital space has enabled so many leading designers, brands and creatives to tell their stories to a global audience online. 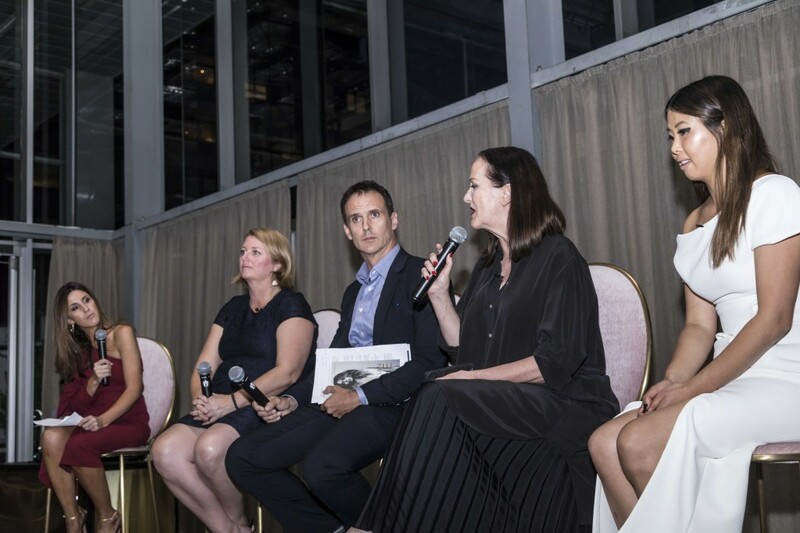 The evening continued with Australian Style author and Couturing’s very own Editor-in-Chief Lisa Teh taking to the stage for a lively and insightful panel discussion with Emma Lo Russo, Daniel Watts and Janice Breen Burns. 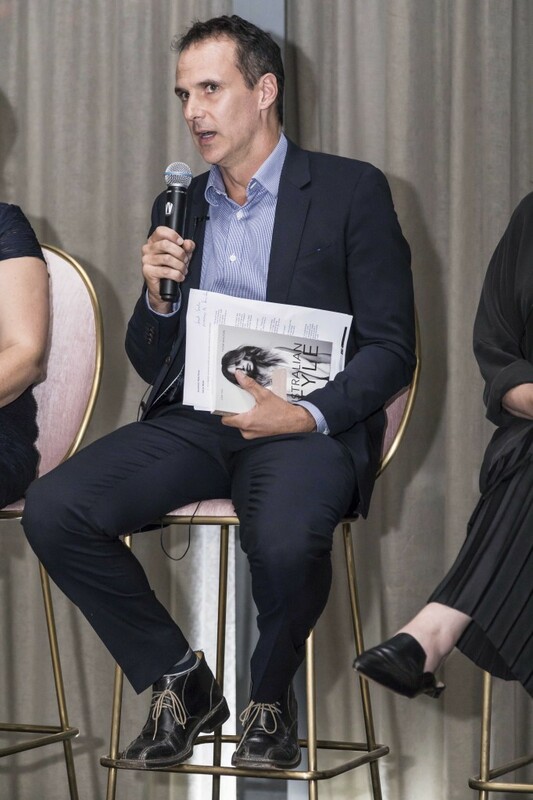 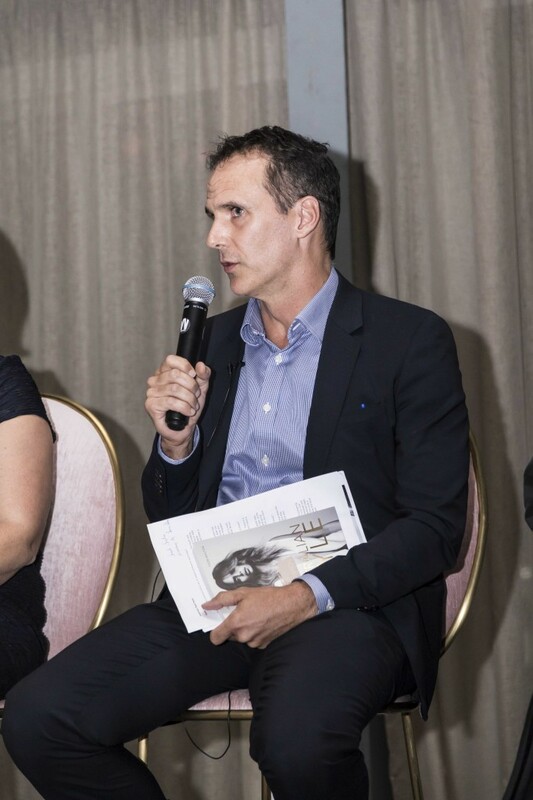 In a true melting pot of digital meets print, Managing Director of Thames and Hudson Australia, Daniel Watts, shared his experiences at the helm of one of the world’s leading fashion and art book publishers, while one Australia’s foremost fashion authorities Janice Breen Burns inspired us with insights and anecdotes from her meteoric career as Fashion Editor at The Age. 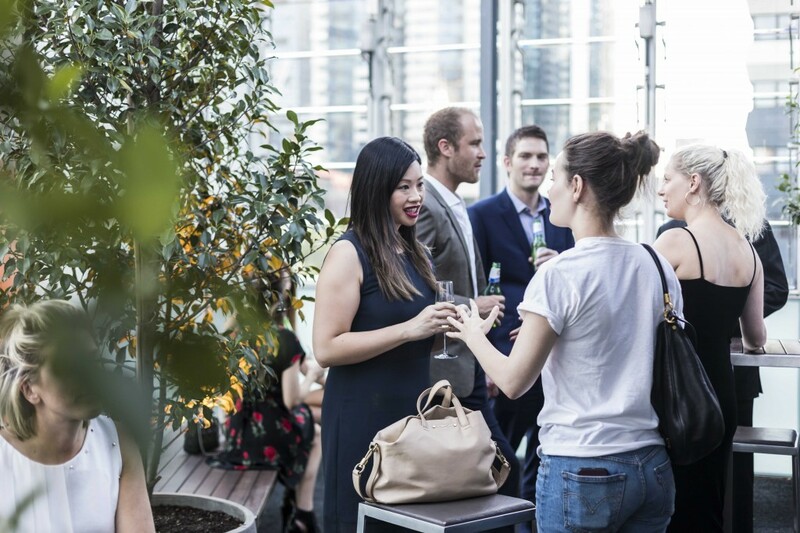 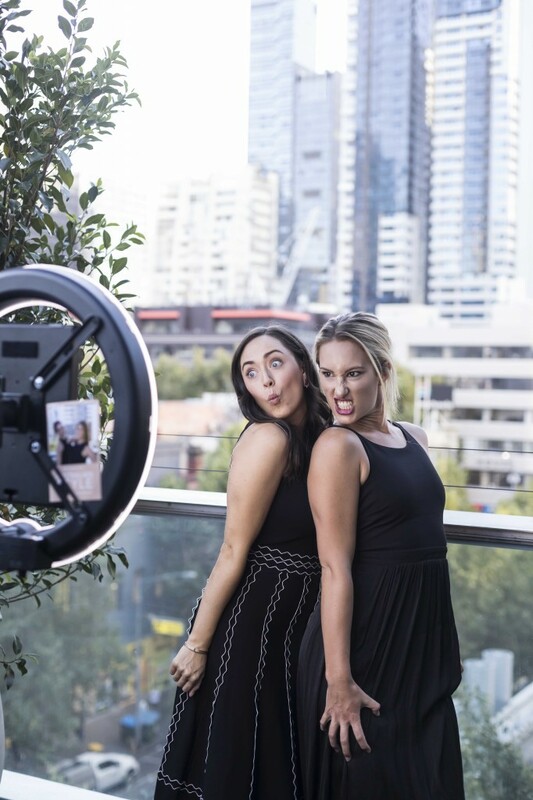 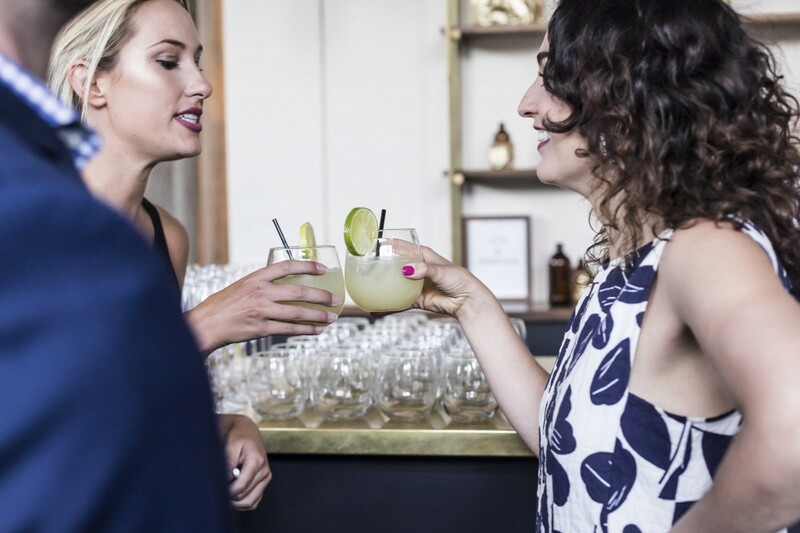 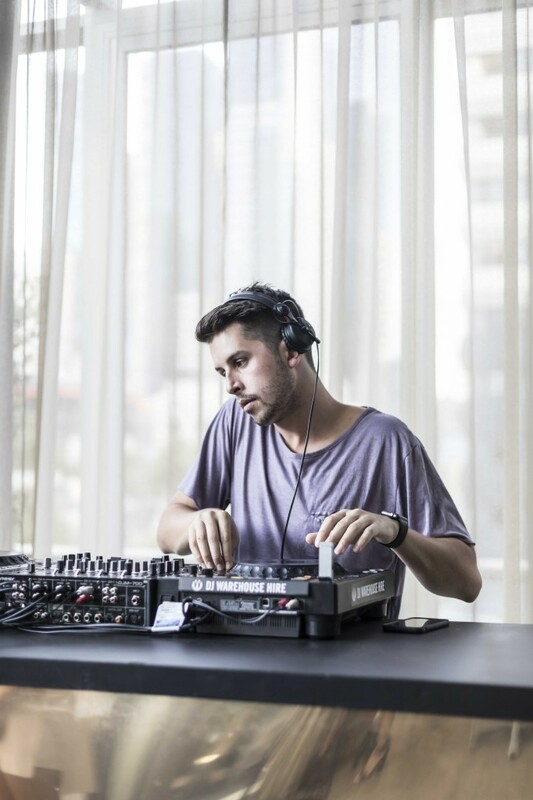 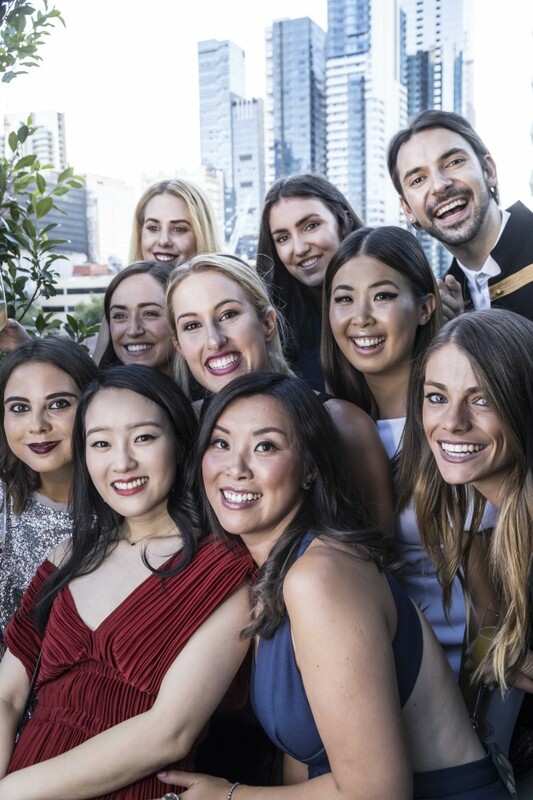 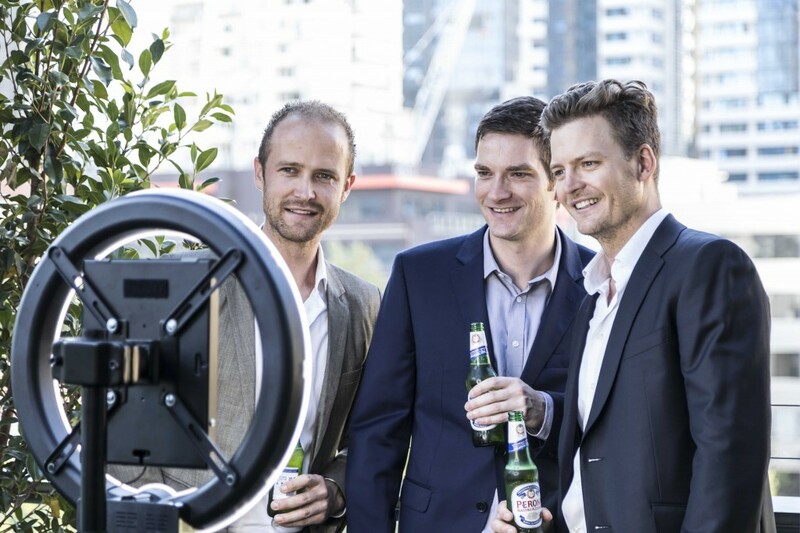 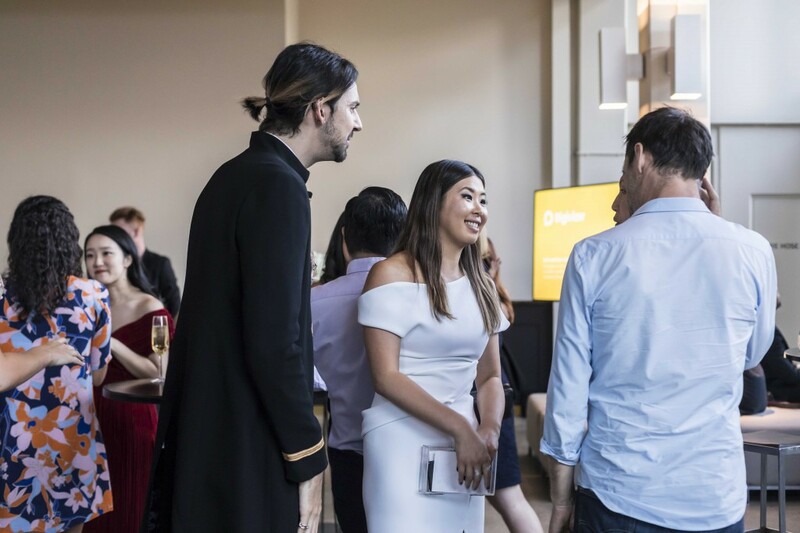 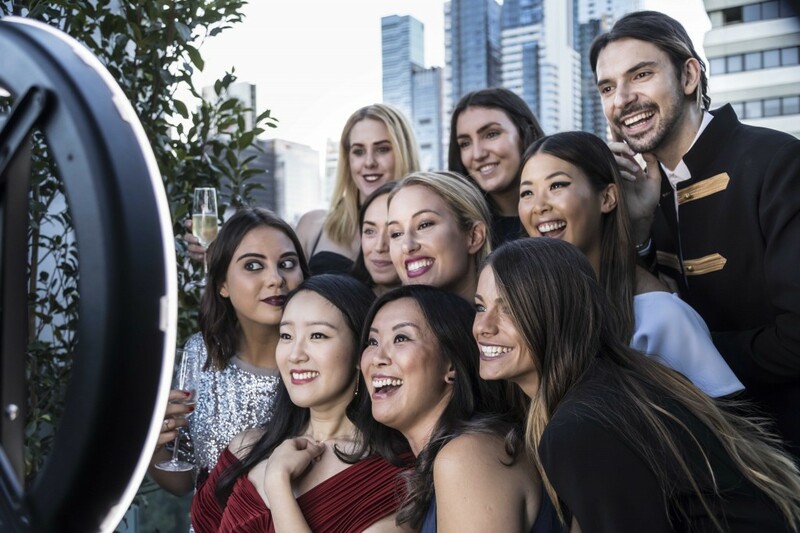 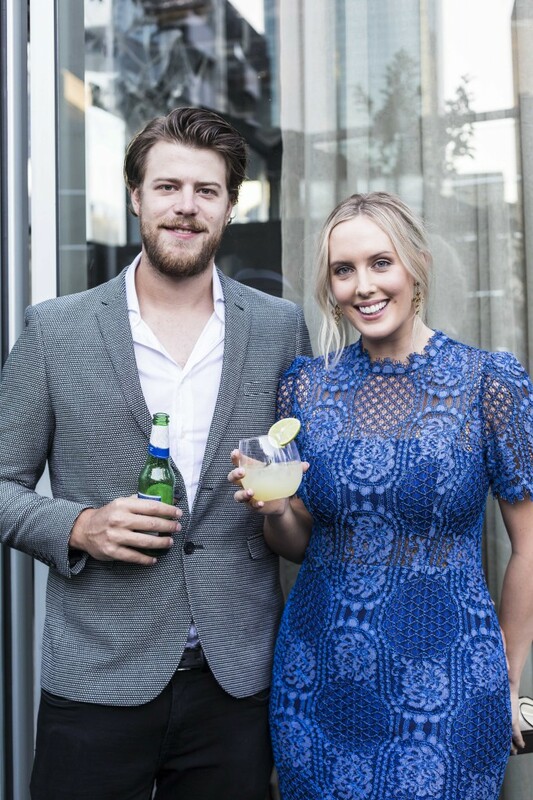 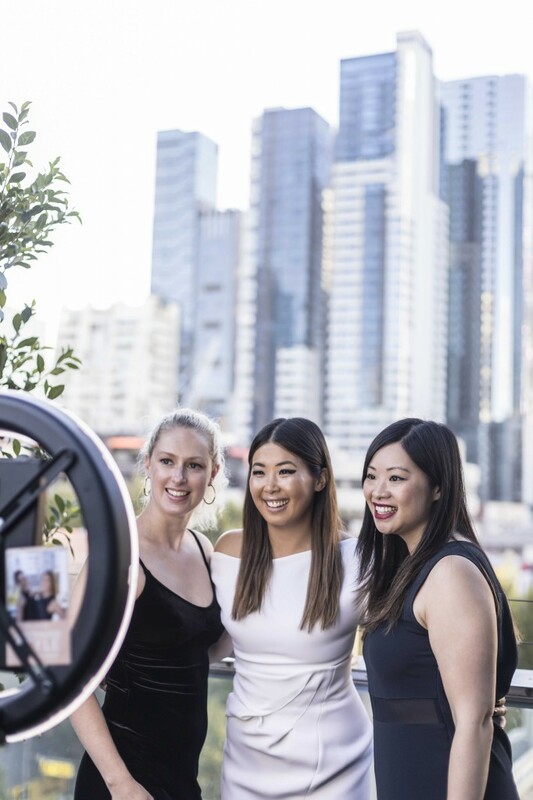 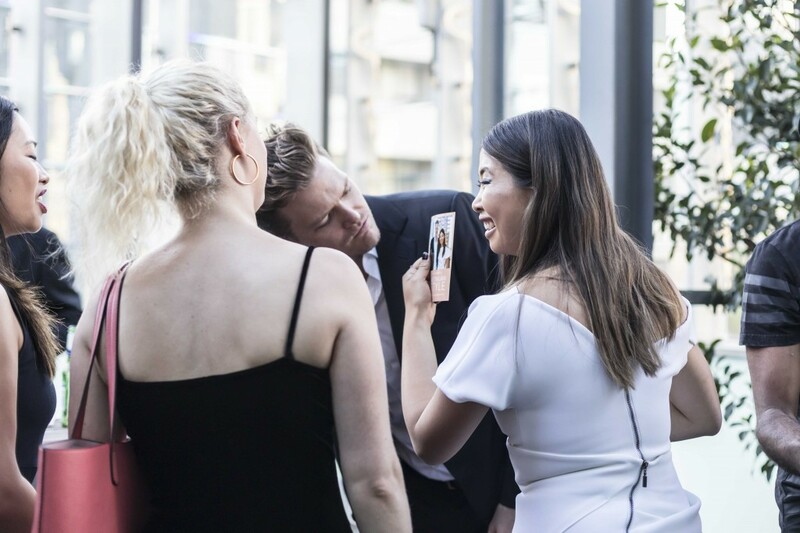 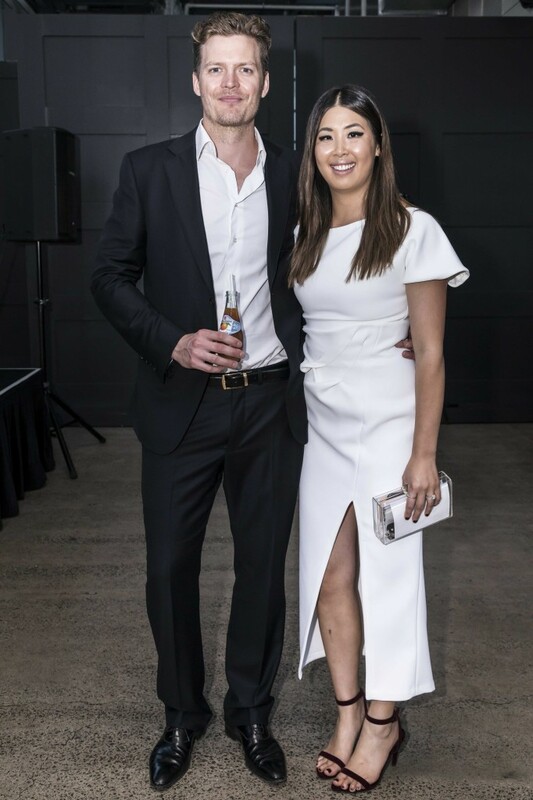 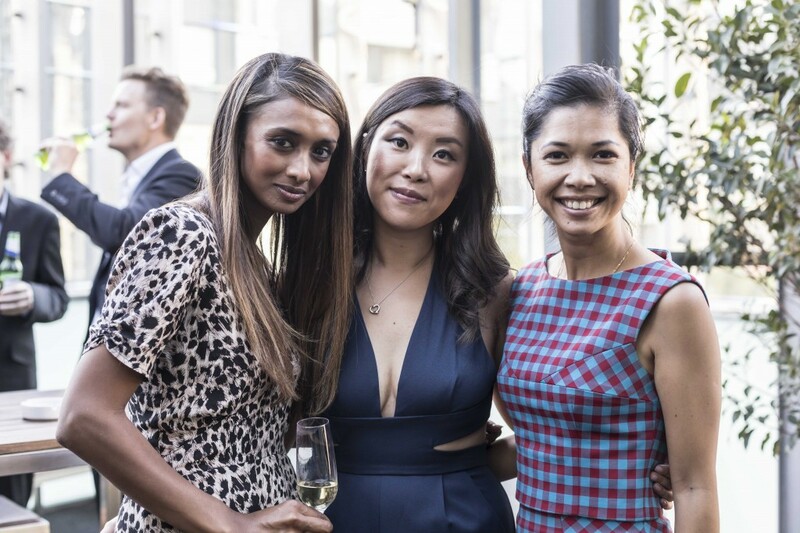 The party continued into the night, with guests sipping on bespoke Australian Style inspired cocktails and dancing the night away against the backdrop of stunning views across Melbourne. 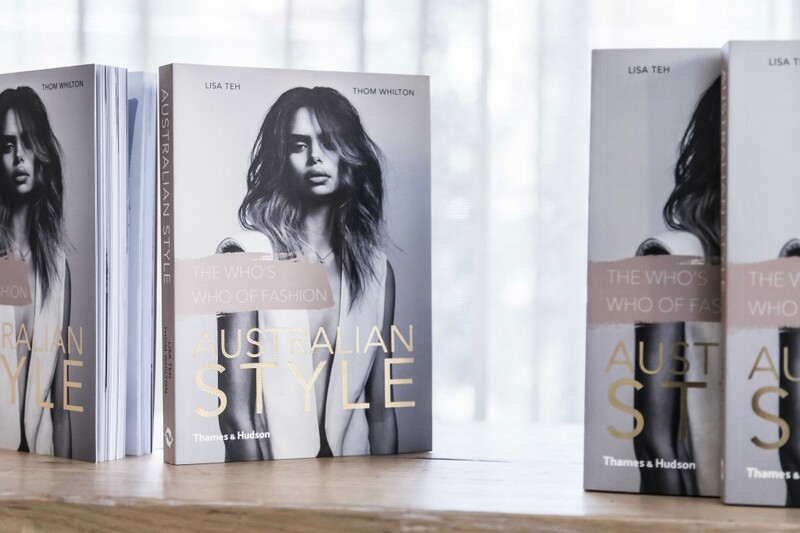 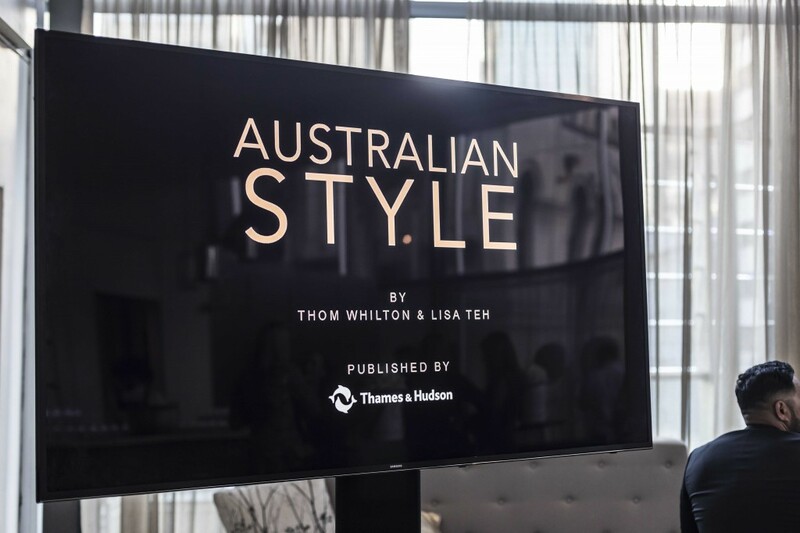 In between the festivities, authors Thom and Lisa even found time to sign a few copies of Australian Style that are certainly set to grace some of Melbourne’s best-dressed coffee tables. 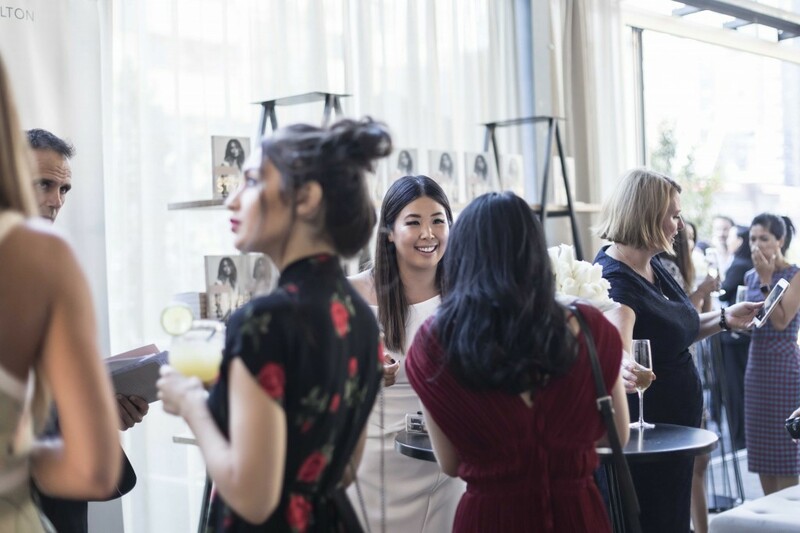 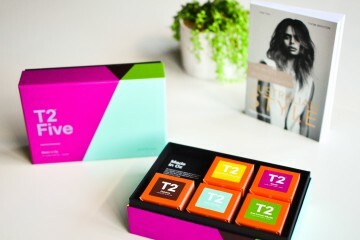 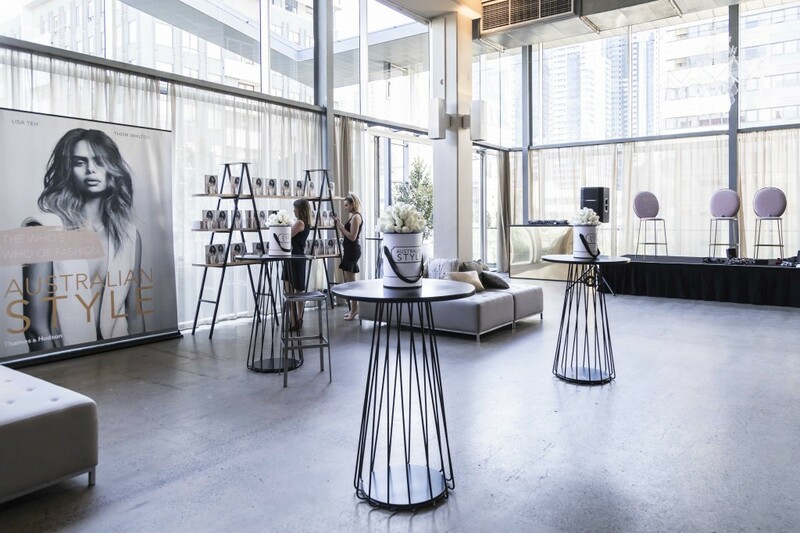 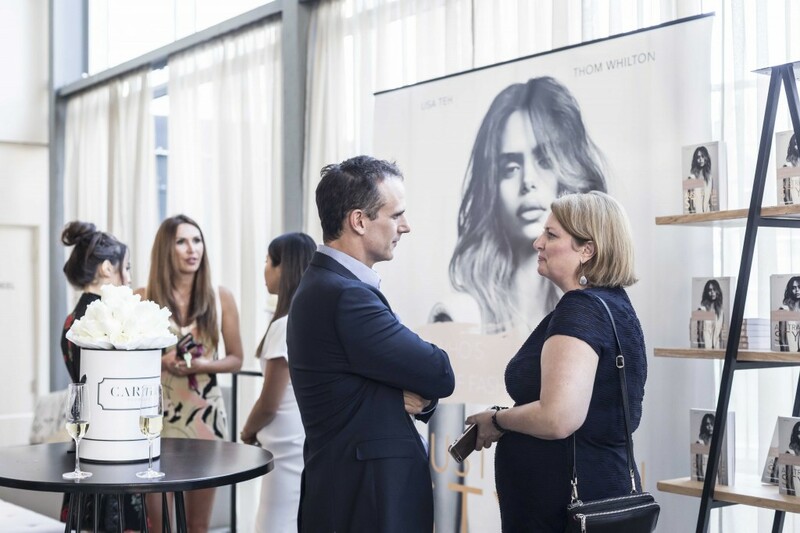 Guests even took a piece of Australian fashion home with them, with luxury goodie bags packed with Australian made treats including a selection of exquisite teas from T2, a bottle of Jacob’s Creek Le Petit Rose, and hair and skin care products from Eleven Australia and Go-To Skincare. 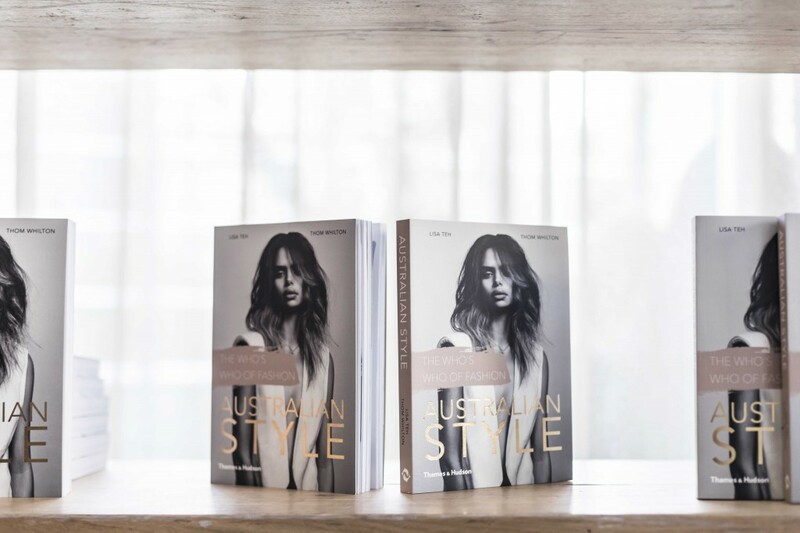 You can purchase your copy of Australian Style online here, or instore at David Jones, Myer, Dymocks, Big W and all good bookstores.